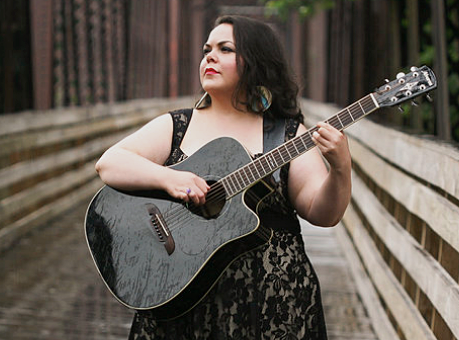 The Whitney Center for the Arts presents a concert with Xicana singer-songwriter Diana Alvarez, singer-songwriter Pamela Means and poet/playwright Nicole M. Young. 8 p.m. $15. 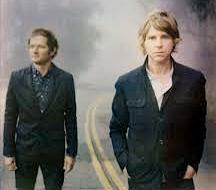 Hancock Shaker Village continues its Shaker Barn Music series with The Autumn Defense (John Stirratt and Pat Sansone of Wilco), plus singer-songwriters Johnny Irion and Heather Maloney. 8 p.m. $25. 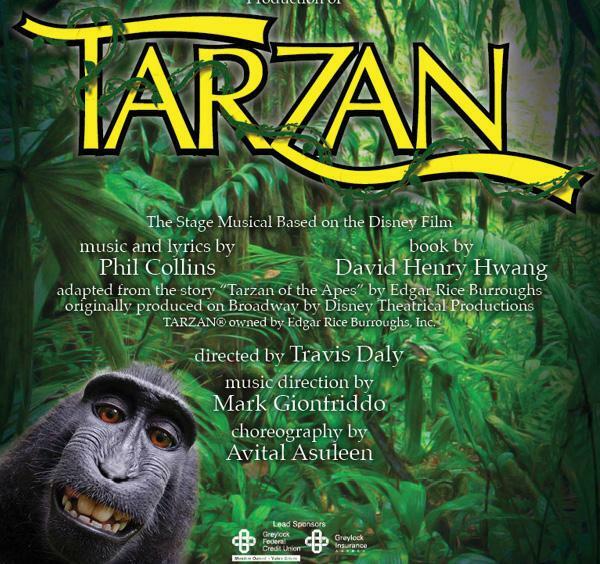 Berkshire Theatre Group presents Tarzan, with music by rock legend Phil Collins, including the Academy Award-winning "You'll Be in My Heart." The musical follows the story of an orphaned boy, raised by gorillas in the jungle. Struggling to find balance between his human instinct and animalistic education, Tarzan's life is altered forever when he meets his first human, Jane. This production features 100+ talented Berkshire youth. Now - Aug. 16. 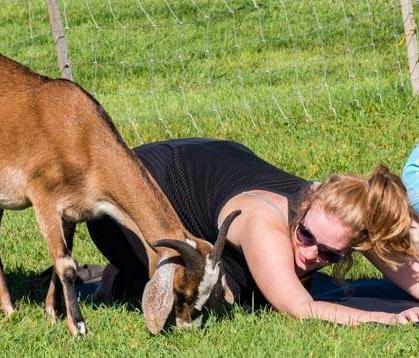 Yes, the popular Hancock Shaker Village yoga class with goats is baaaack. Bring a mat and a towel and join the fun! 10-11 a.m. $25. Price includes admission to the Village for the day. 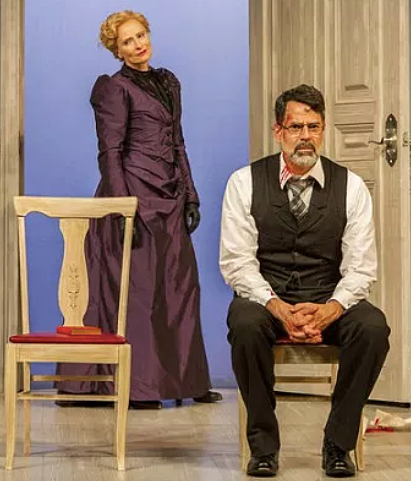 In the final scene of Ibsen's 1879 ground-breaking masterwork, A Doll's House, Nora makes the shocking decision to leave her husband and children to begin a life on her own. Part 2 dares to wonder what she's been up to since. Called "the best play of the year" by The NY Times, it explores the emotional chaos that results when Nora returns 15 years later to the family she left behind. Barrington Stage Company's Boyd-Quinson Mainstage through July 28. The Dirty Brush presents Christmas in July! 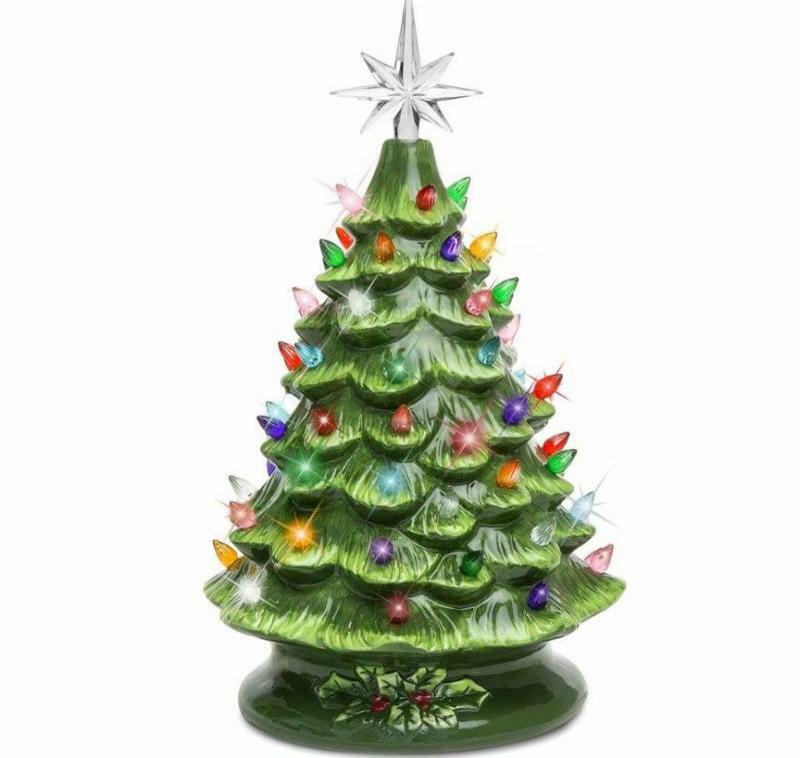 Your $65 discounted fee includes everything: ceramic tree and its base, paints, glazing, firing and all the lights. 6-8 p.m. Reservations are required. Pittsfield Moves! 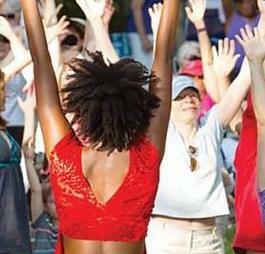 is a collaboration between Jacob's Pillow, Working Cities Pittsfield, and Angela's Pulse artists and dancers. Join with your community to create an original performance drawing from the people and stories of Pittsfield and the surrounding region. All are welcome to participate; open to all ages, no experience needed. You don't need to be a Pittsfield resident to participate. The Berkshire Museum's Learner's Lab welcomes Mark Phillips and Berkshire Ferments for a class on how to make your own sauerkraut! 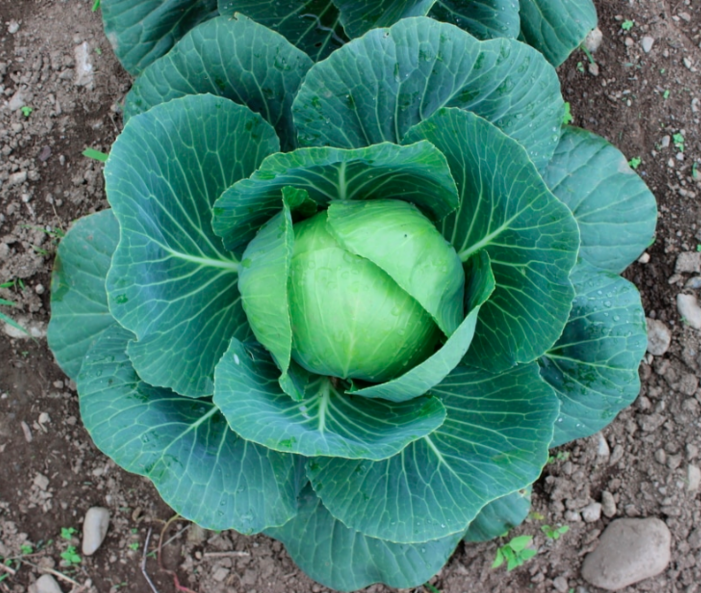 Just in time for the upcoming Berkshire Fermentation Festival, discover the secret to making delicious, preserved vegetables. 11 a.m. 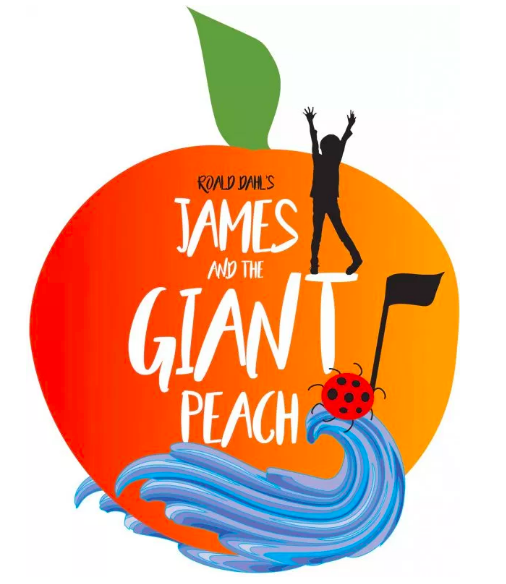 The Little Cinema film screenings will be on hold for the preparation and performances of James and the Giant Peach, presented by Barrington Stage Youth Theatre, with performances scheduled from July 26 - Aug. 12. Little Cinema programming will resume Friday, Aug. 17. 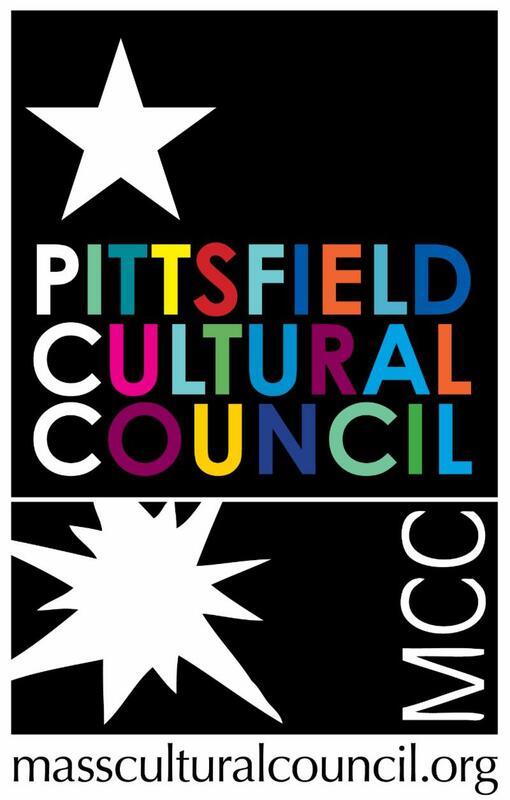 The Pittsfield Cultural Council is seeking new members! 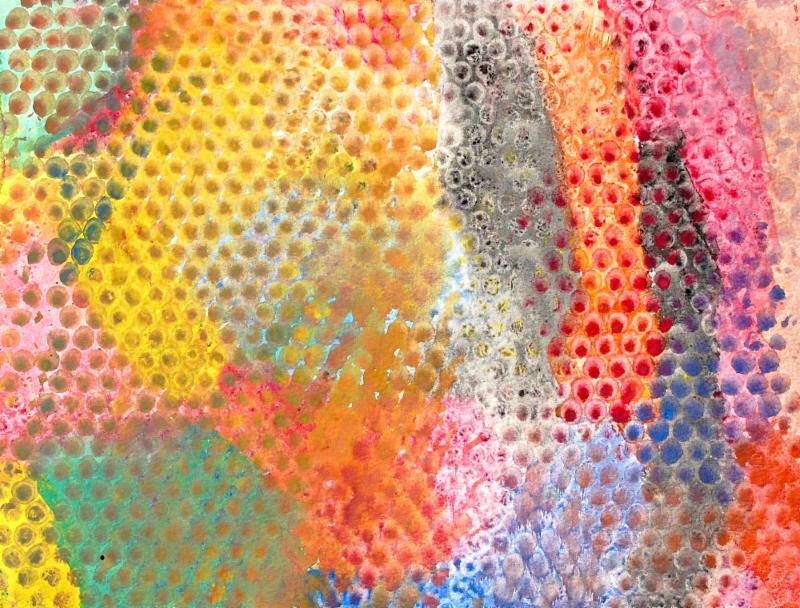 The Lichtenstein Center for the Arts is proud to present the Community Access to the Arts (CATA) annual art show, I Am a Part of Art, featuring a paintings and drawings by artists with disabilities. All pieces are available for sale, with proceeds providing commissions for individual artists.